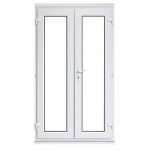 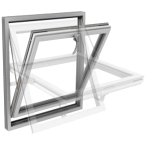 Undoubtedly the premium window in our range, the Sash and Case Slider Window will lend its elegance to any modern or traditional building. 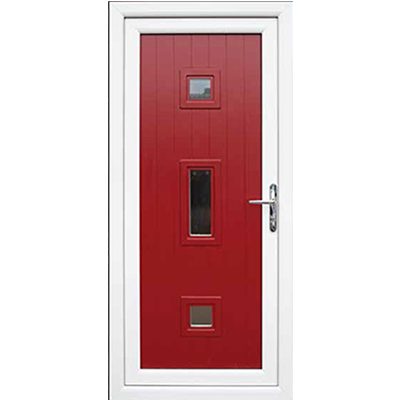 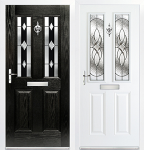 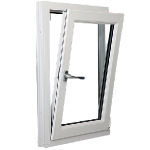 The Sash and Case Vertical Slider Window is the most traditional window style within the UK. 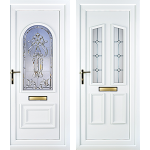 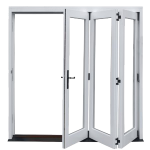 It combines Georgian style and aesthetics while providing the newest 21st-century technology, security and heat efficiency solutions. 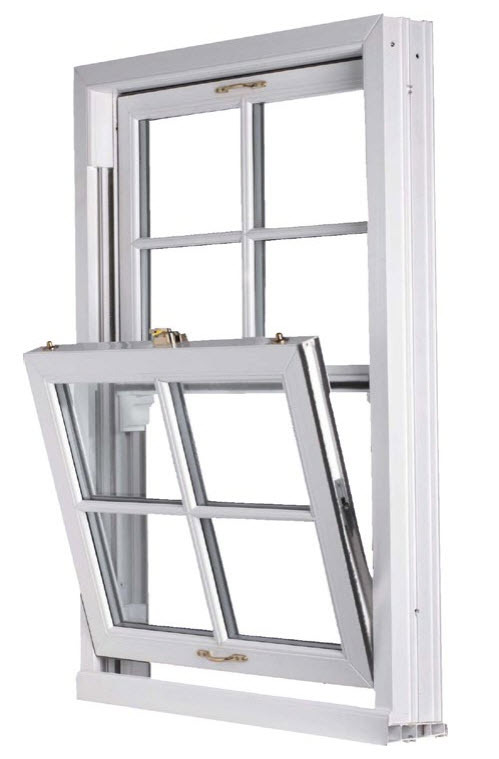 Sash and Case windows are operated on a vertical slider, opening by a sliding motion from bottom to the top or from top to the bottom. 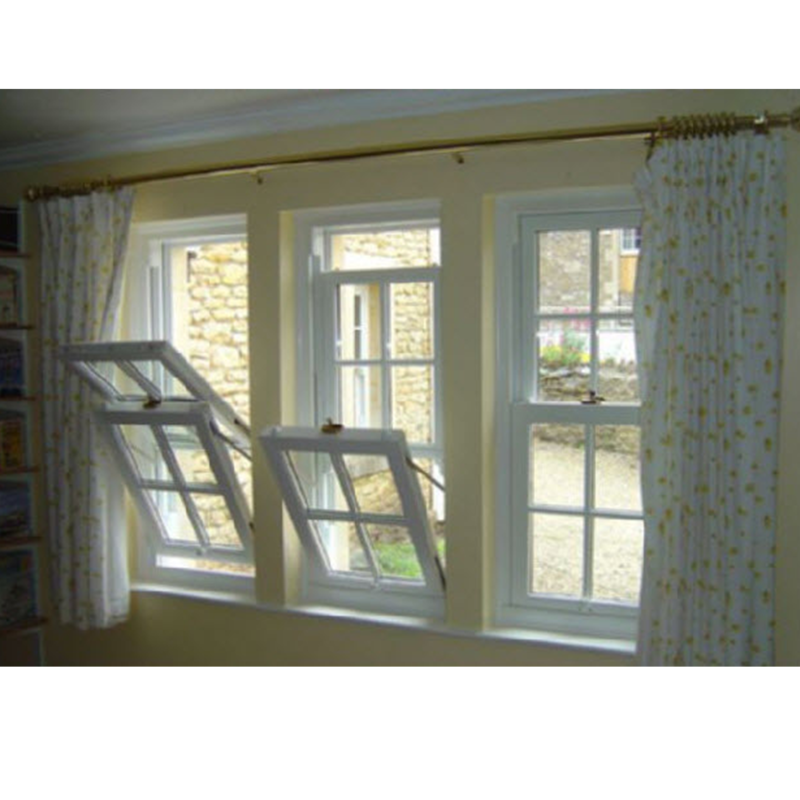 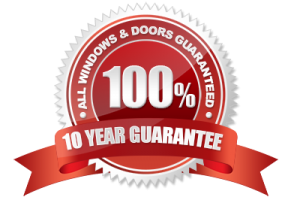 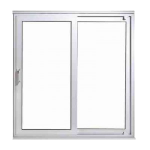 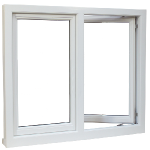 Right Choice Homes UK can provide Sash and Case windows with an easy clean system option. 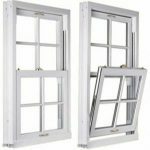 Right Choice Homes supply all types of Sash & Case Slider Windows.